I liked all of the Hunger Games movies until Mockingjay Part 2. Even Part 1, which a lot of people did not like. I thought Part Two was just horrible. I haven’t read the books so it is hard for me to say how they could have juggled and edited the story to condense it down into one sensible movie. I understand financially why they didn’t, but quality wise it might have worked out better for all involved. 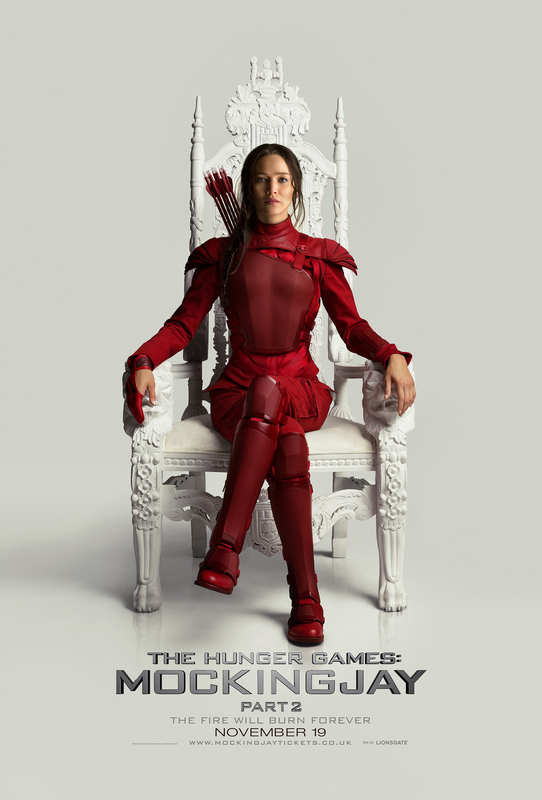 With the release of Hunger Games: Mockingjay Part 2 on Blu-ray next week (and DVD I guess…do people still buy DVDs? Does anyone besides me still buy Blu-rays?) the good folks at Honest Trailers give us their take on the film after the break. Includes massive spoilers, so fair warning if you haven’t seen the movie.